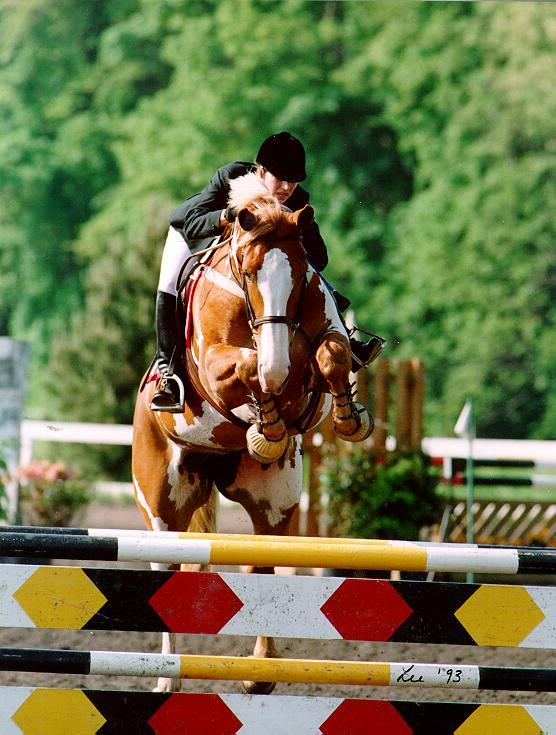 "Offering select sport horses, for the selective equestrian"
Sterling Stables takes pride in the horses we breed, train and offer to our clients. 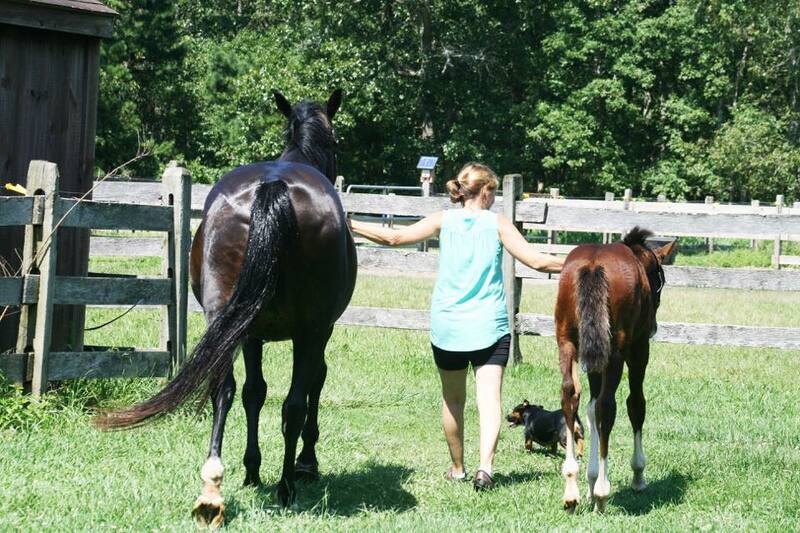 Producing select warmbloods, bringing along young horses, and offering one or two each year. The select horses we breed and raise are of exceptional quality, and have gone on to be wonderful, successful show horses. Please inquire if you are interested in our facility and we will be happy to respond ASAP.